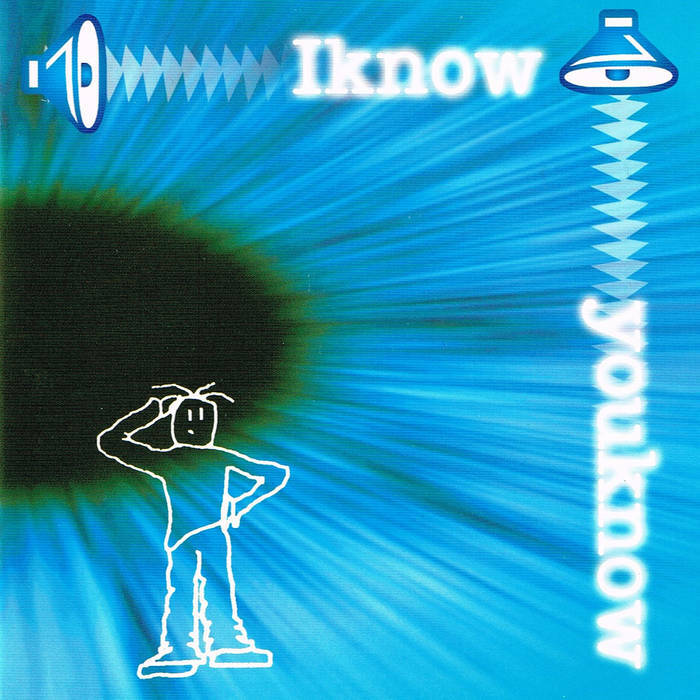 IKnow YouKnow by Goldsmiths In 1999 a few of us got together and formed Goldsmiths. It was a band, an event, a bit of an experiment. We were pretty green when it came to gigging, recording. The first gig we had was at the Flanker and Firkin in Coventry and for an encore we had to repeat some of our set after we exhausted our repertoire. We played a live radio session on CrossRhythms Radio, opened for a band called Coastal Dune (whatever happened to them?) and then… Well, life happens. But some of the songs were OK. So now, you can get your hands on a digital download of the album. IKnow YouKnow was recorded at Apple Tree Studios by Phil Goss for As If (whatever happened to them?) for whatever you can afford. Just click on the buy link on the right. And thanks for your support.